More than 15,000 sq ft to host your once in a lifetime event! Unlike most banquet and conference facilities, “The Grand Finale” offers the expertise of catering as well as event planning. We were first caterers and event planners prior to opening up this facility. With over 20 years of experience you can rest assured that your event will be thoroughly planned & exceed any expectations. Weddings, Quinceañeras, birthdays, baptisms, family gatherings and more. Capable to host events from 80 to 1,000 guests. Learn more. Professional Limousine service included in most banquet packages. Ride with style in Cadillac or Lincoln limos. Professional chauffeur included. Learn more. 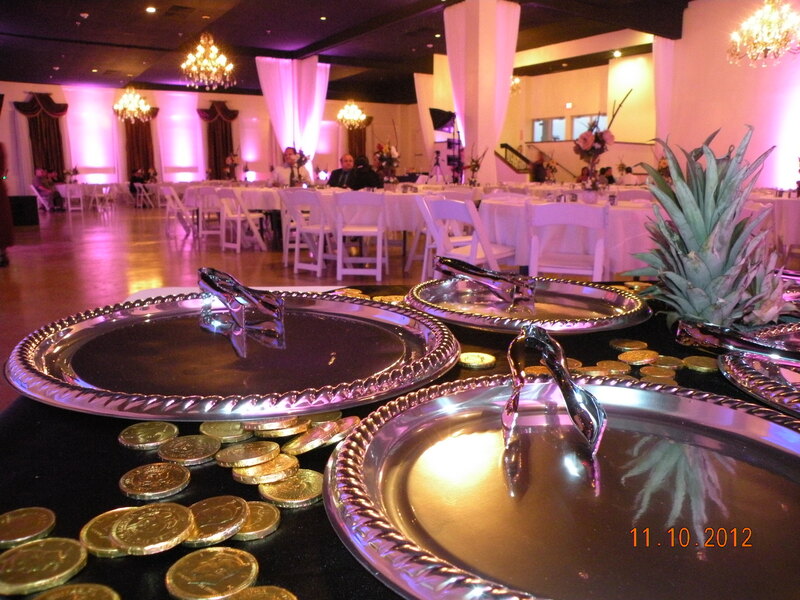 20+ Years experience catering service from Los Lupes Catering Company. 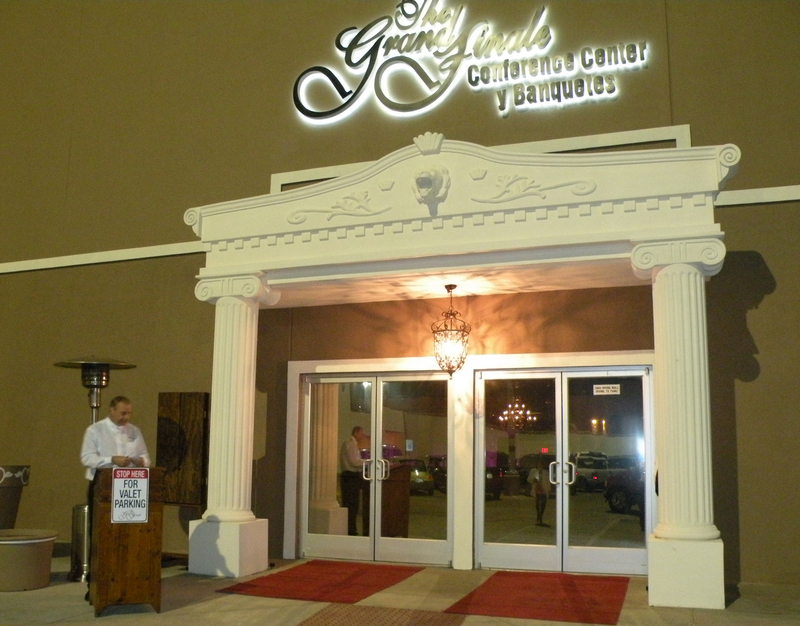 Capable to cook Authentic Mexican & Traditional American banquets. Learn more. Just so perfect!!!! The staff treated us like family ! Just amazing time!